I can't say whether he does it "too much" or not, but it is a bit perplexing considering it isn't as if the team plays heavy pressing tactics, so putting too much individual effort into that without an overall high pressing approach is maybe a bit of a waste. Correct. Perez gets stick for not constantly chasing centre halves, but given we don't press making him chase shadows as defenders just pass the ball around him is hardly the best use for our number 10. I'll take it step further and say defensive ability/effort of strikers and CAMs is overrated in general. Unless you actually play a cohesive pressing system, or a player is legitimately irresponsible marking on set pieces and or takes a lot of fouls in dangerous locations, the amount of value a forward can provide on defense is substantially outweighed by the value they offer by scoring/creating. Which is partly why I get annoyed when people suggest Rafa's attacking player selection comes down to their defending - 1) I don't think that was ever it, 2) but if it were, then I think maybe he should change his priorities. 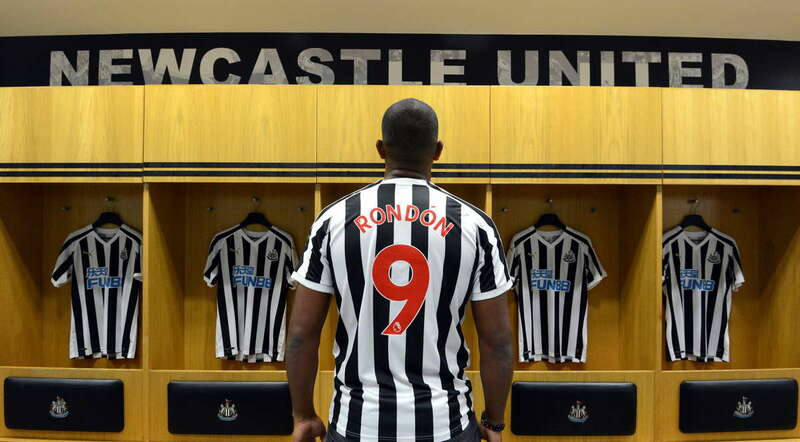 Let's get ready to Rondon. We should snap up Murillo and Martinez look like balers. Pacey, skillful and under 26.